What better way to kill a couple of hours before a fireworks display than photoshopping? Clearly there is none. 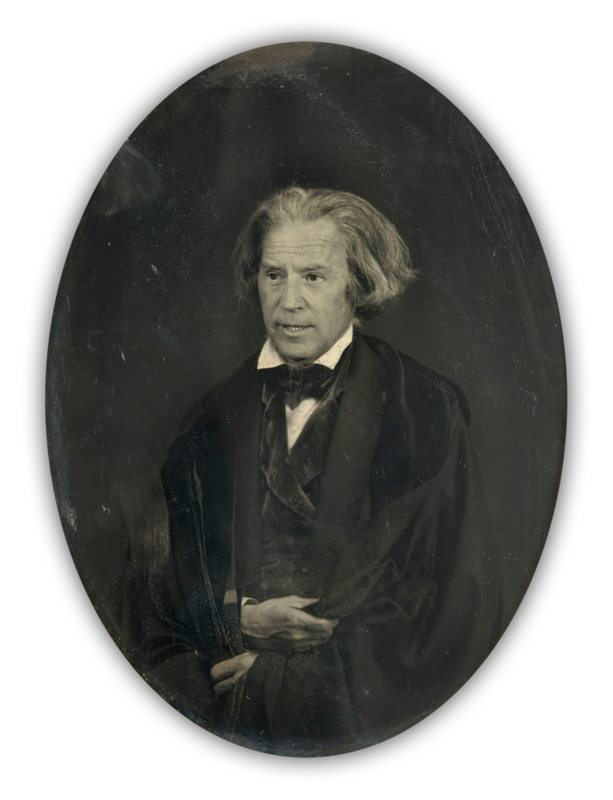 Maybe a week and a half ago, I happened upon this incredible image of John C. Calhoun [7th Vice President of the US, war hawk, really into slavery, known for not being much fun at parties] while meandering down some internet rabbit hole. It tickled me so much that I’ve had it open in a tab ever since, and I peek at it at least a dozen times every day. Today’s holiday inspired me this afternoon, and it turns out that this hairdo flatters our current VP, Joe Biden, more than I had expected. Also, I finally have closure and can close that browser tab. When I had finished with Biden, it already felt like a theme. 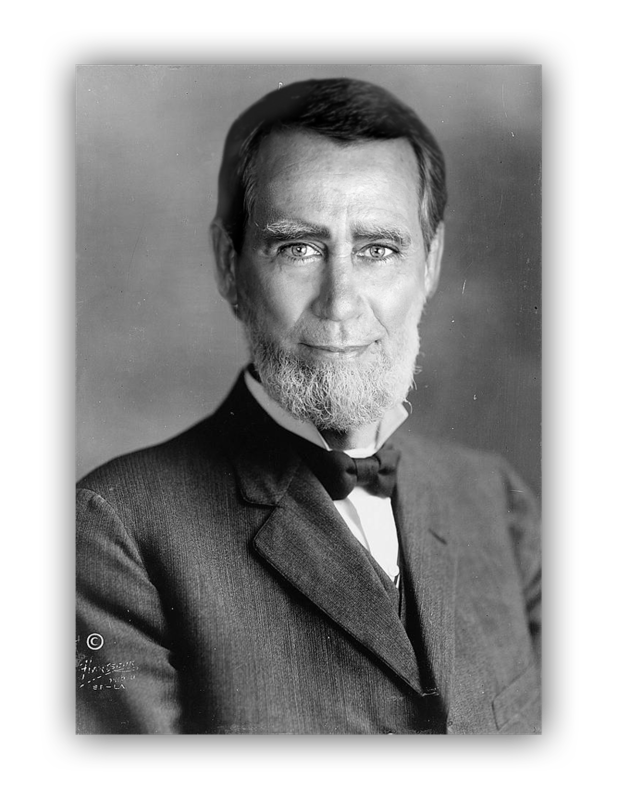 Here’s Speaker of the House John Boehner inhabiting the style and facial hair of one of his predecessors, Joseph Gurney Cannon. 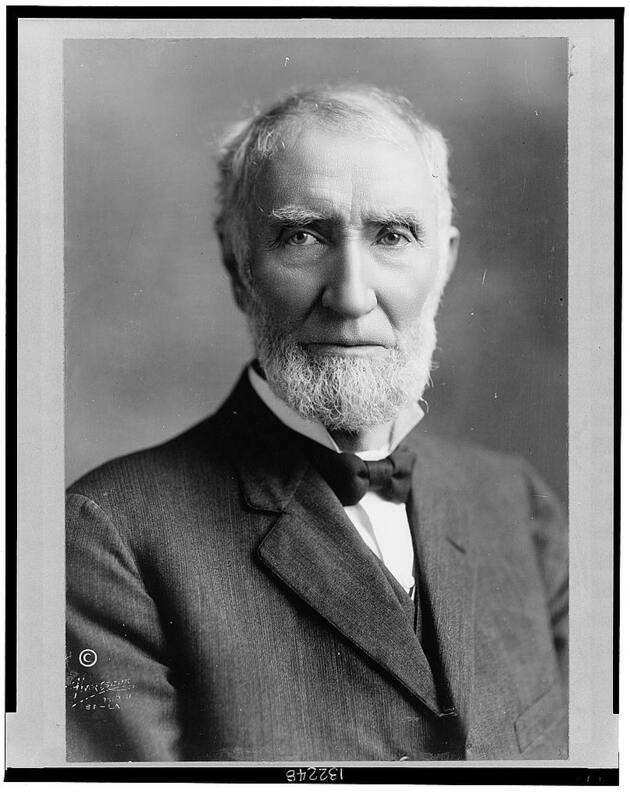 I admit that I mainly chose Cannon because I sincerely find this portrait of him to be very arresting, but it turns out that the Speakership (is that a word?) 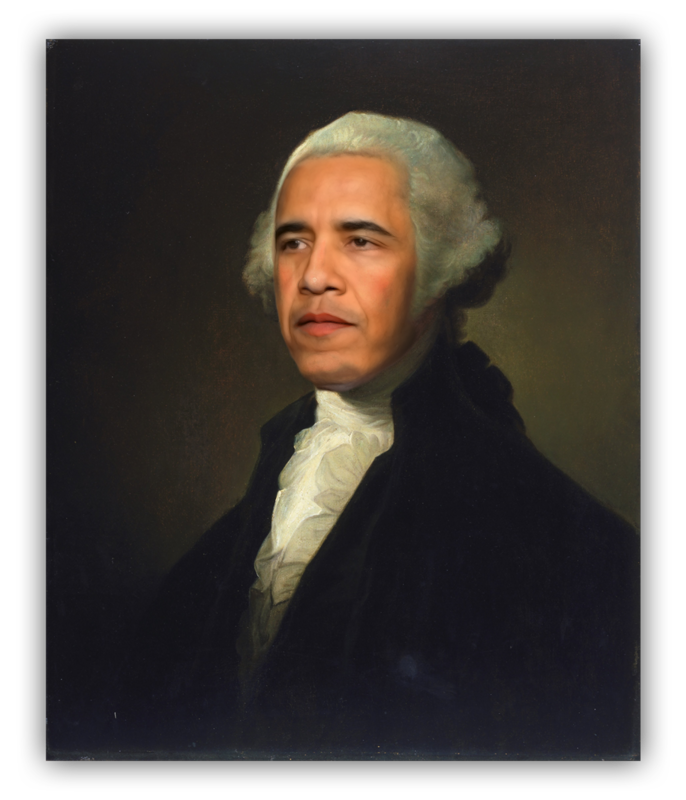 was likely never as powerful as it was during his tenure. Since I had already covered the executive and legislative branches, it seemed necessary to choose a Supreme Court justice. 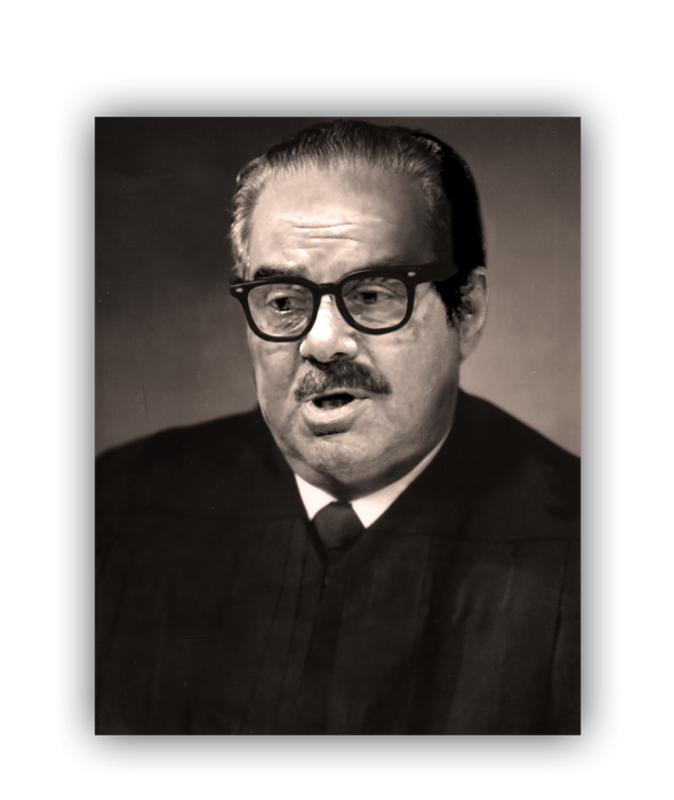 Here, Scalia angsts about whether or not he’s pulling off Thurgood Marshall’s glasses and mustache. Or possibly about how history is going to remember his work last week. You know, could be either. 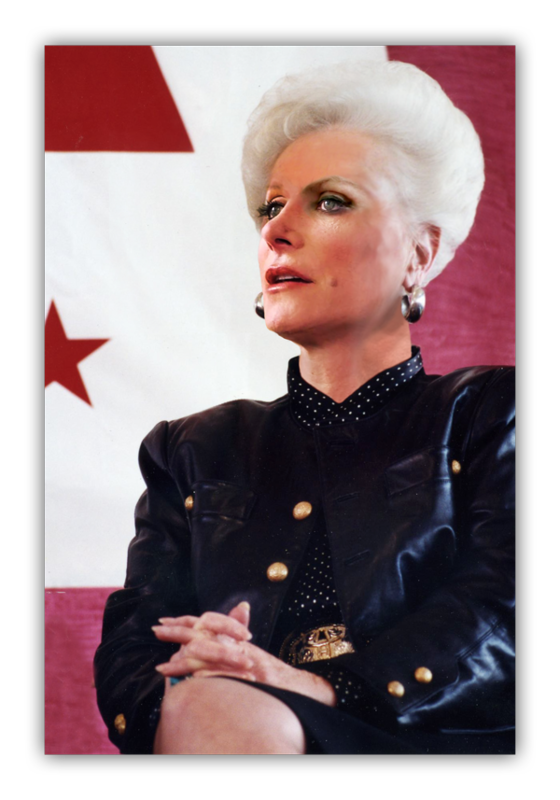 So many people have been throwing Wendy Davis and Ann Richards into the same sentence lately that this seemed appropriate. There aren’t enough good photos of Wendy from a variety of angles yet, so the photoshopping here admittedly suffers. The hair, however, is still majestic. This one I did because: had to? These are amazing and funny! Good job! Copyright © 2019 Robin Peeples. All rights reserved. No stealsies. Thanks!